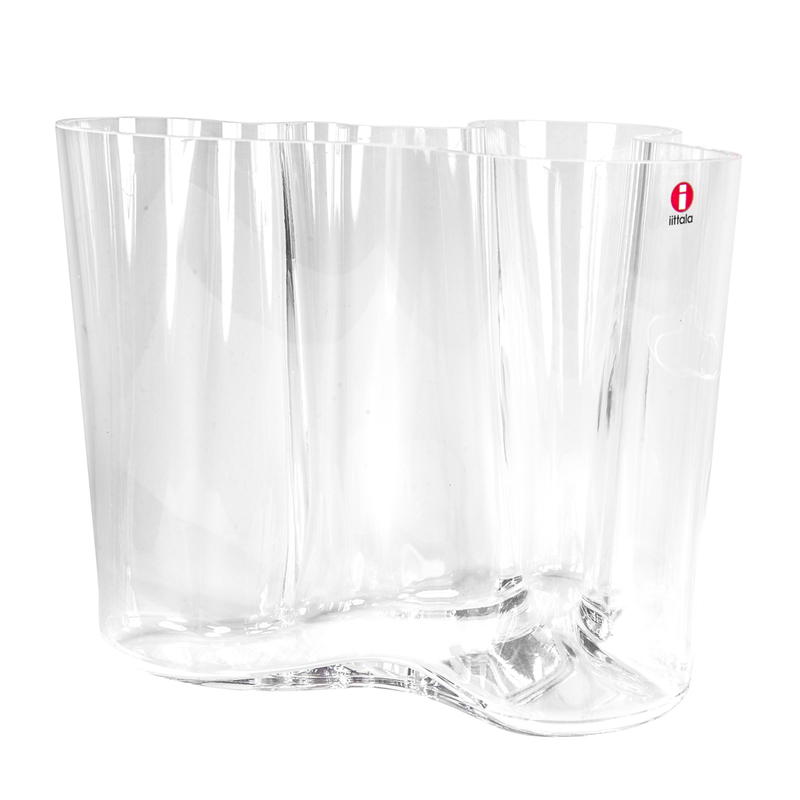 A one-of-a-kind gift or marvelous addition to your own collection, the iittala Aalto Clear Vase Set contains not one but two of Alvar Aalto's famous design. 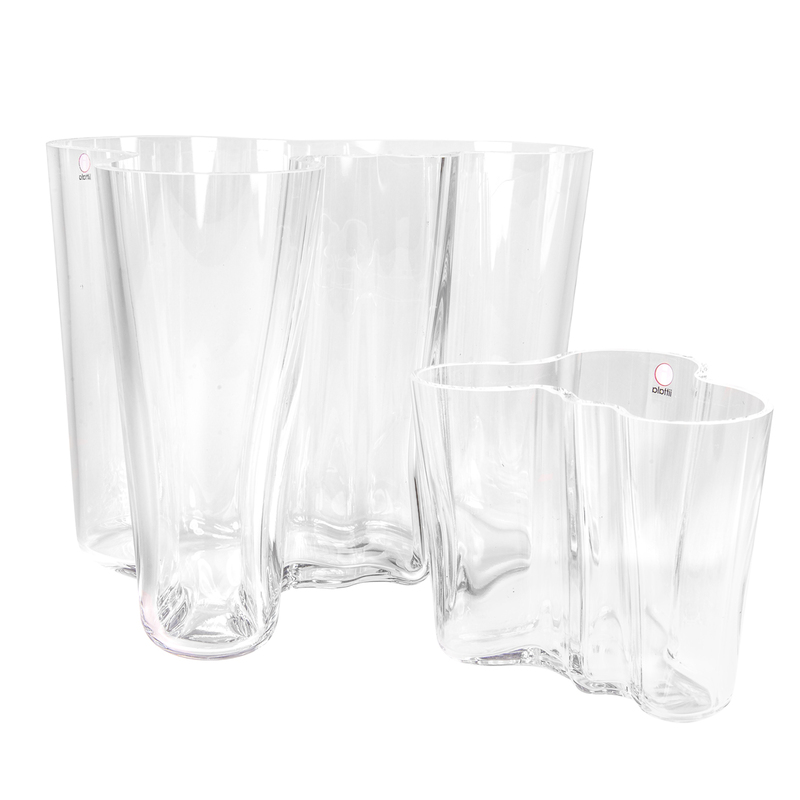 Find a 6-1/4" clear vase as well as a 3-3/4" clear vase inside the beautifully boxed package. 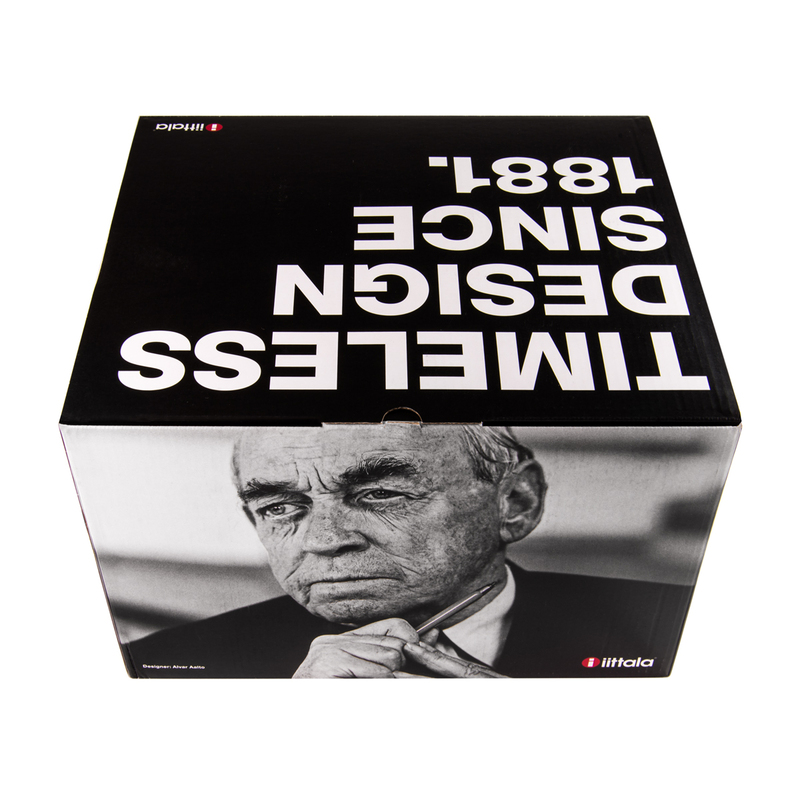 Originally unveiled at the Paris World Fair in 1937, Aalto's free-flowing lines remain modern today and this set is the perfect celebration of the lasting design. 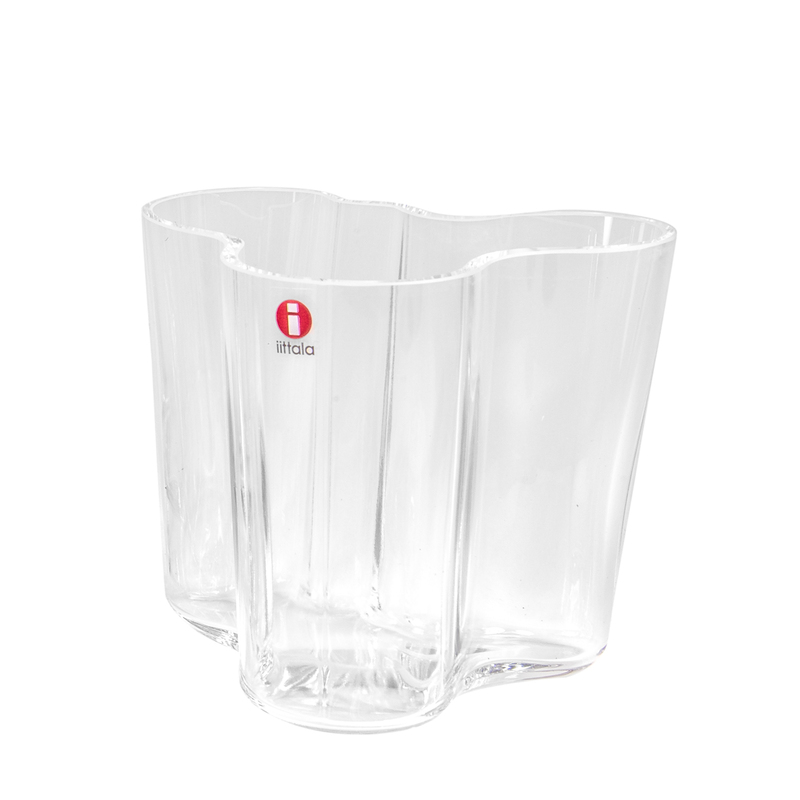 Made from lead-free, mouth-blown glass, each one-of-a-kind creation is still handcrafted in Finland and carries "ALVAR AALTO IITTALA" on the bottom to ensure authenticity.Since its unveiling in 1937 at the Paris World's Fair, the Aalto vase has been an international sensation. Its mysterious shape has been the subject of much speculation; some say it is based on Aalto's sketches entitled, "The Eskimo Woman's Leather Breeches." Others speculate that the fluid shape might be inspired by the lines of the Finnish landscape. Regardless of its questionable origins, one thing remains indisputable: its serene beauty. Price is for set of two vases.